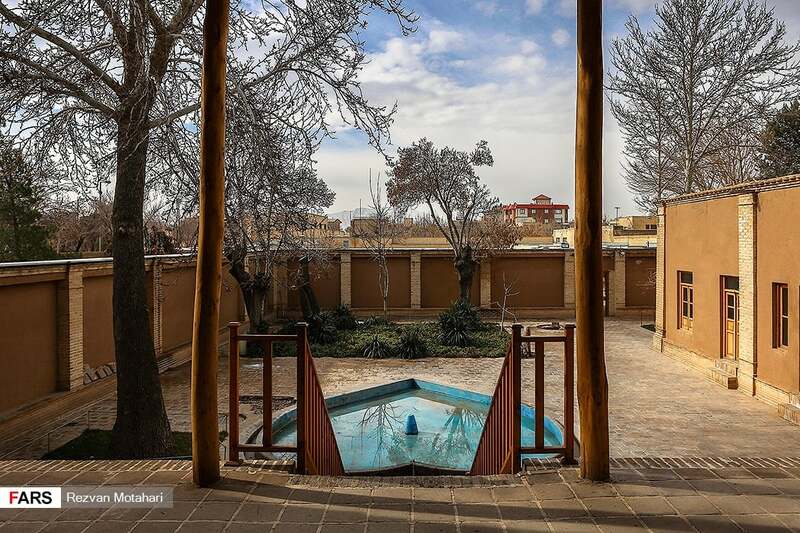 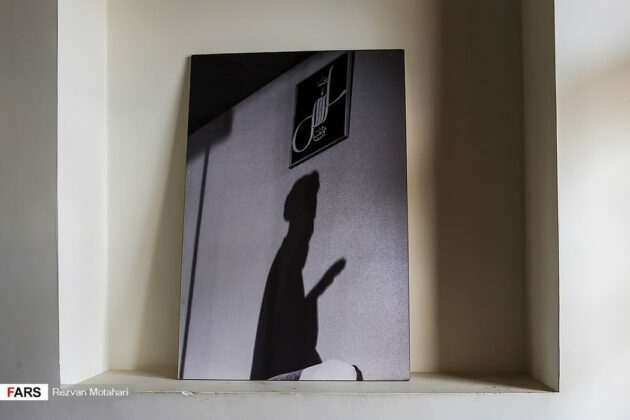 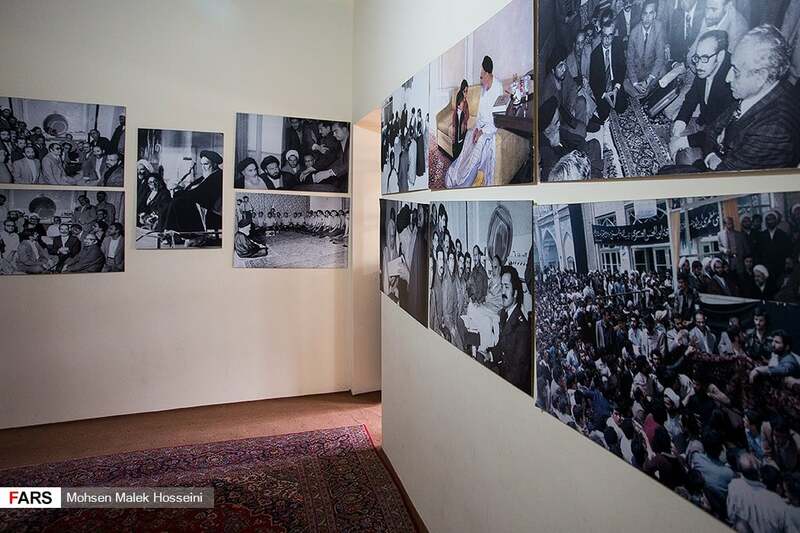 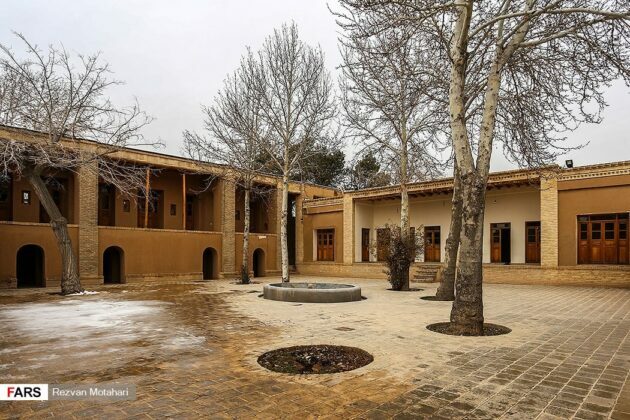 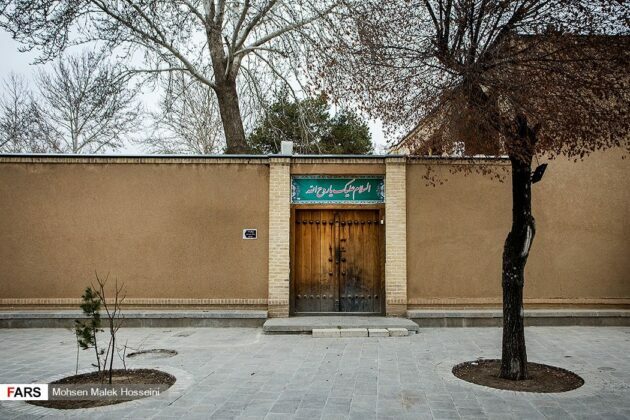 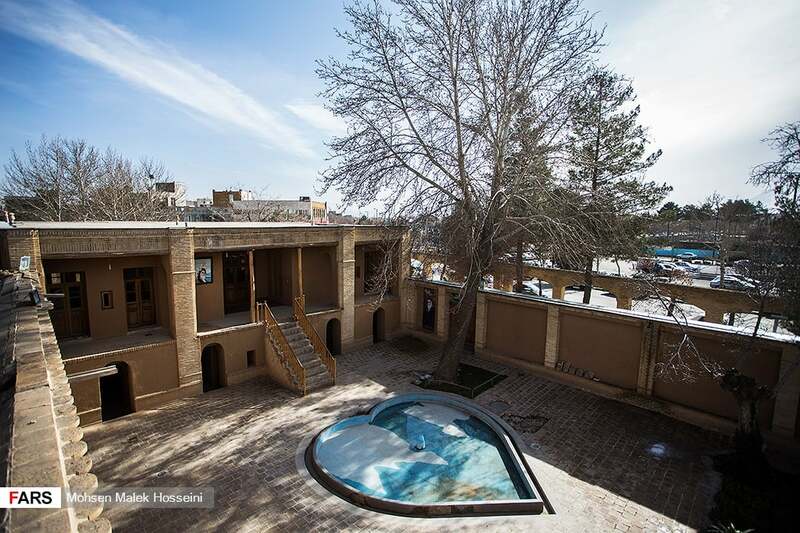 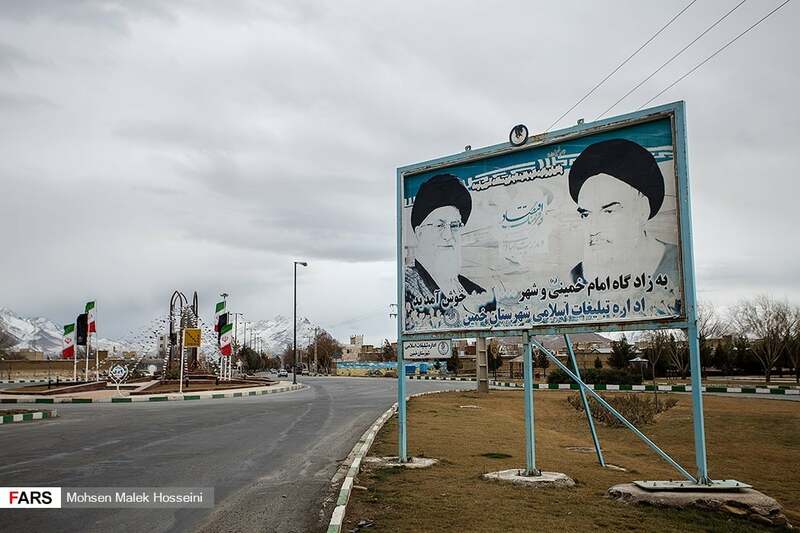 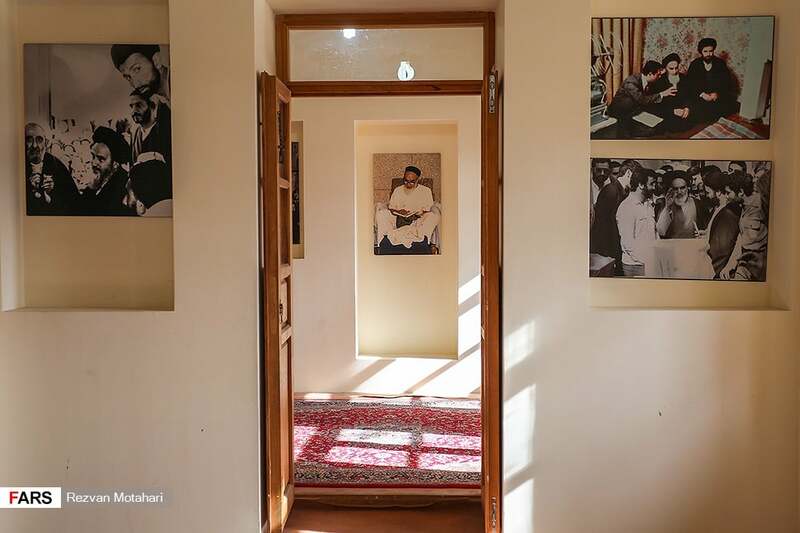 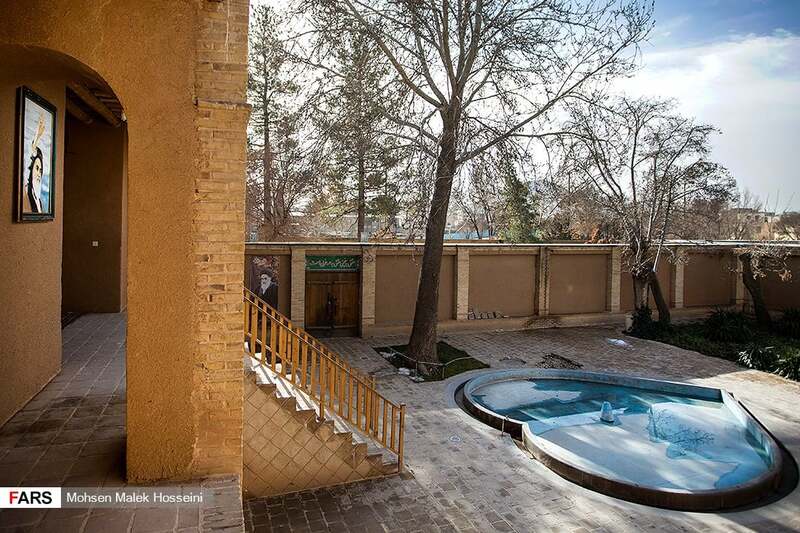 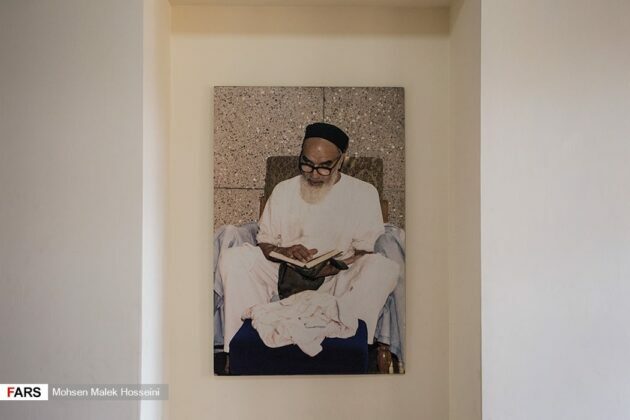 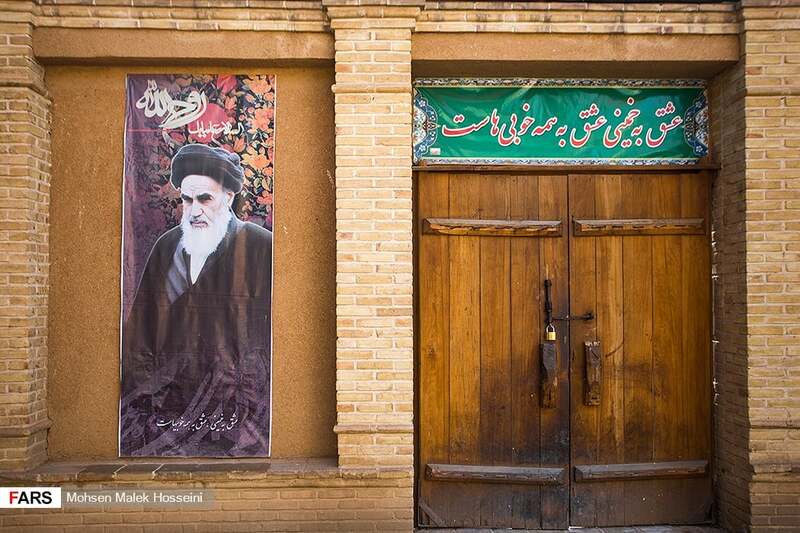 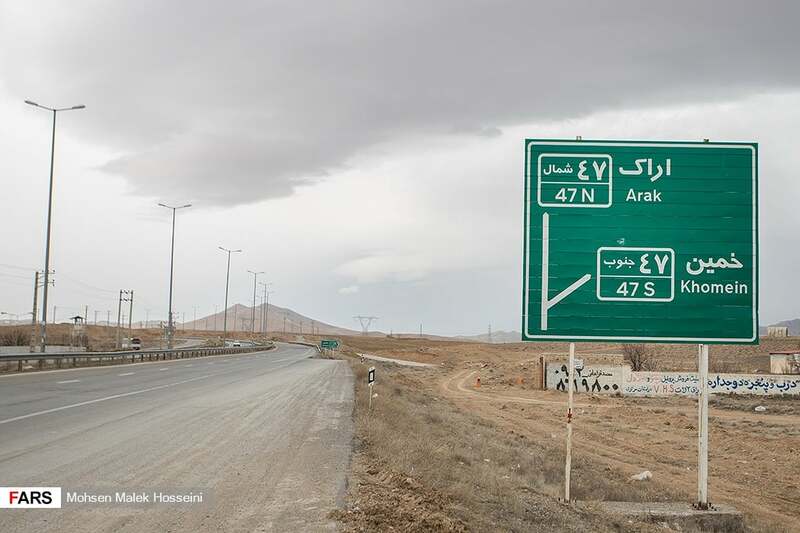 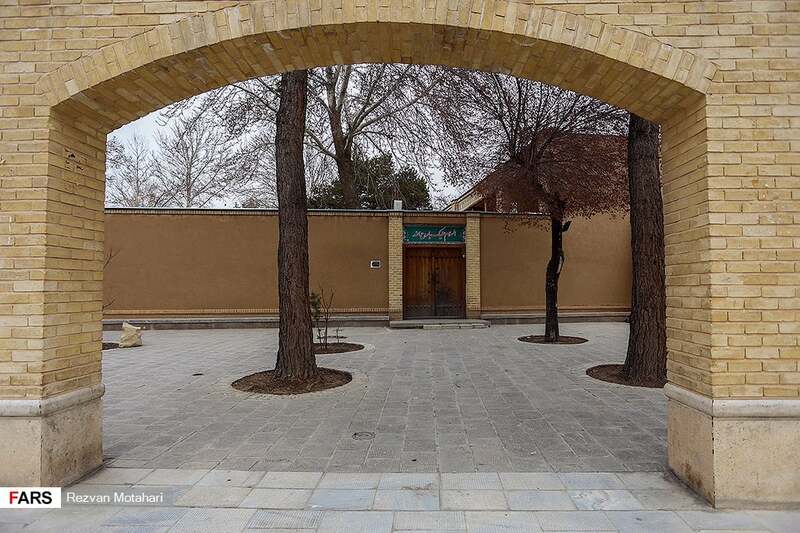 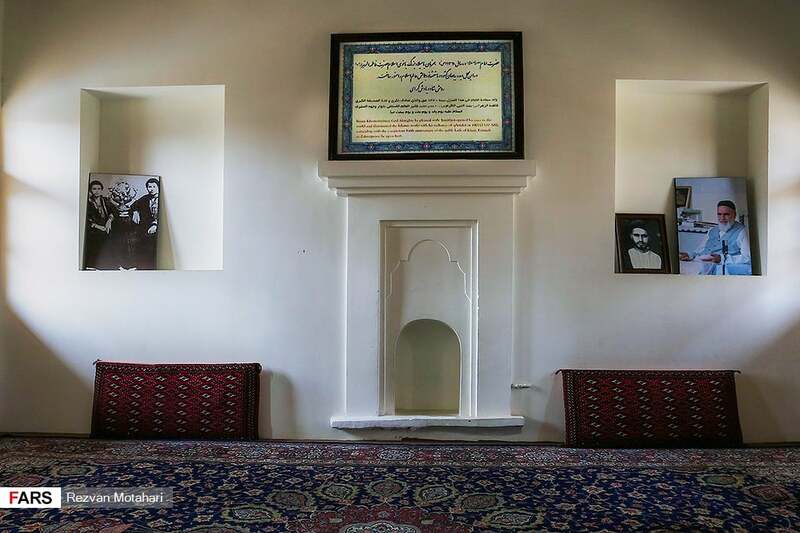 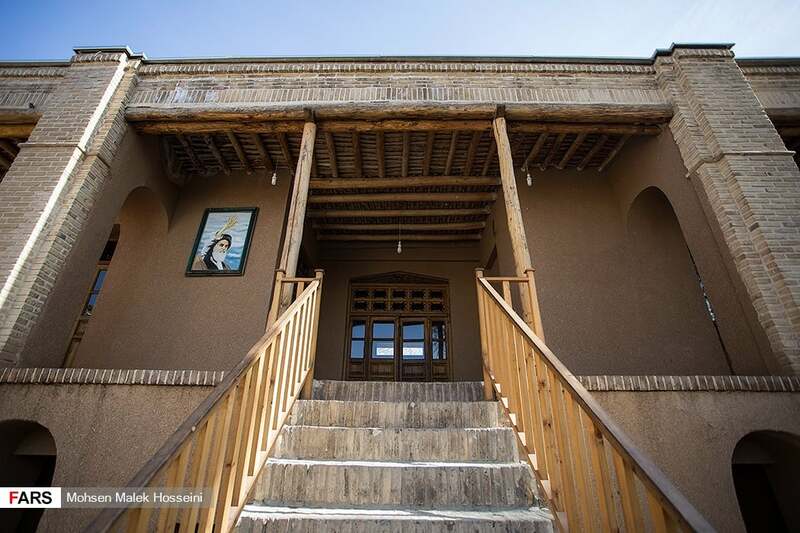 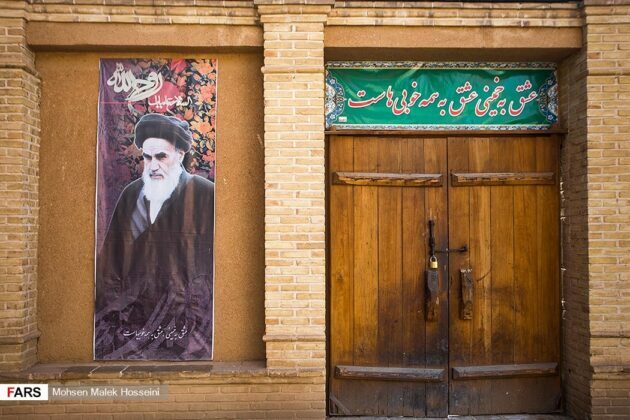 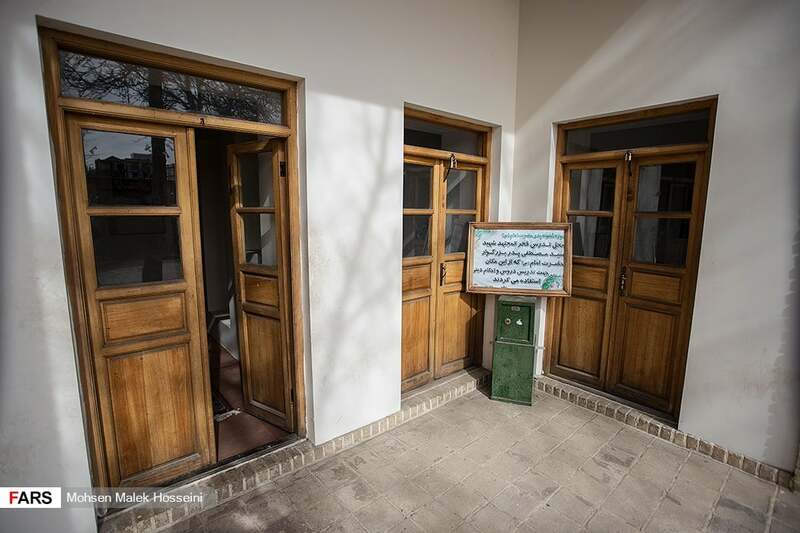 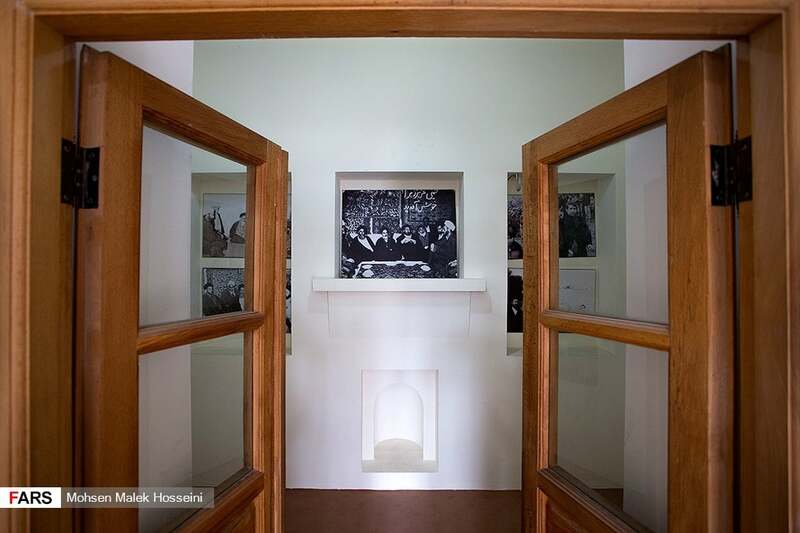 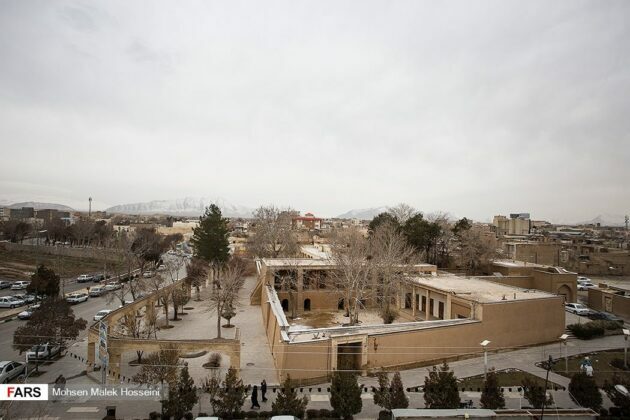 The historical house of Imam Khomeini, the founder of the Islamic Republic, in the central Iranian city of Khomein in Markazi province, has turned his hometown into a major attraction for tourists. 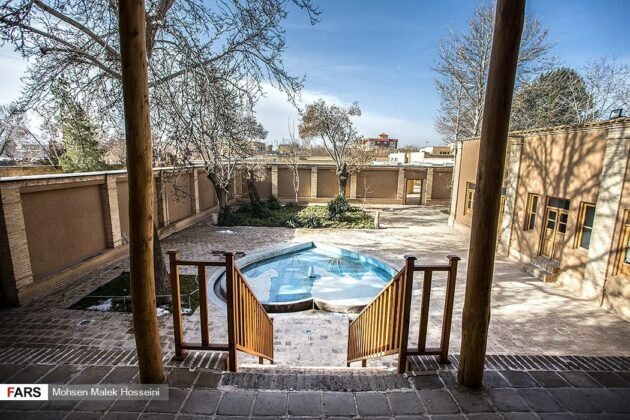 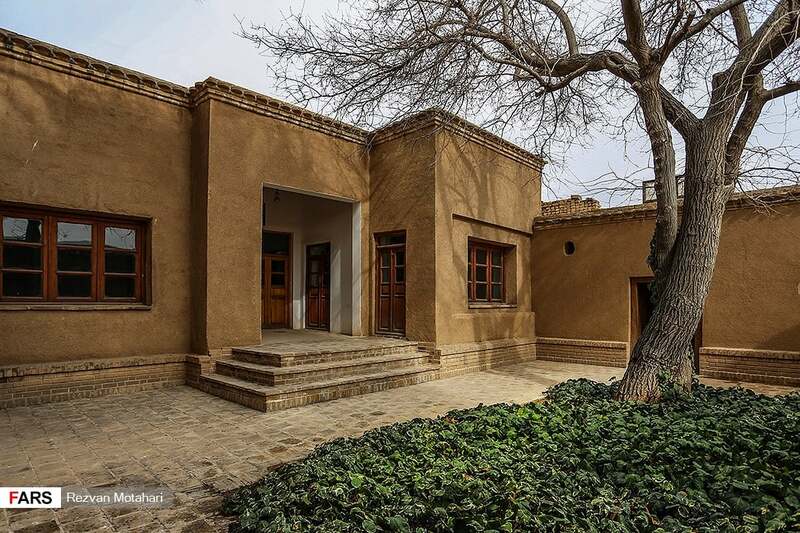 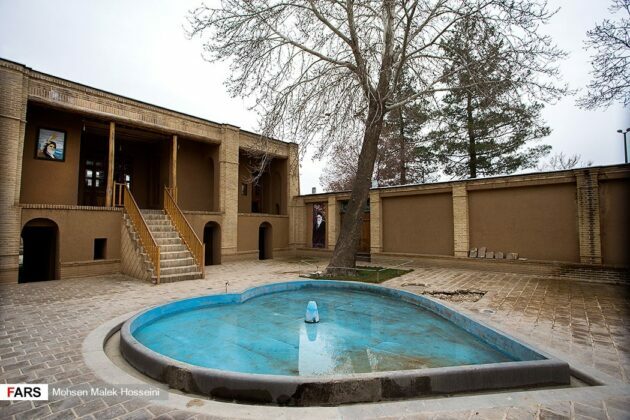 Located in the north of Khomein River in the old neighbourhood of Sarpol, the valuable house is widely visited by Iranian and foreign tourists travelling to the city of Khomein. 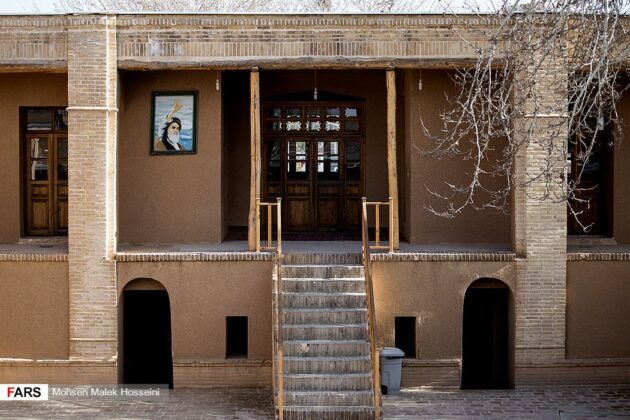 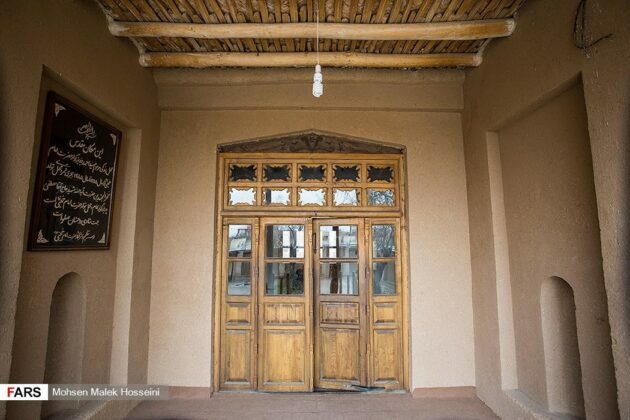 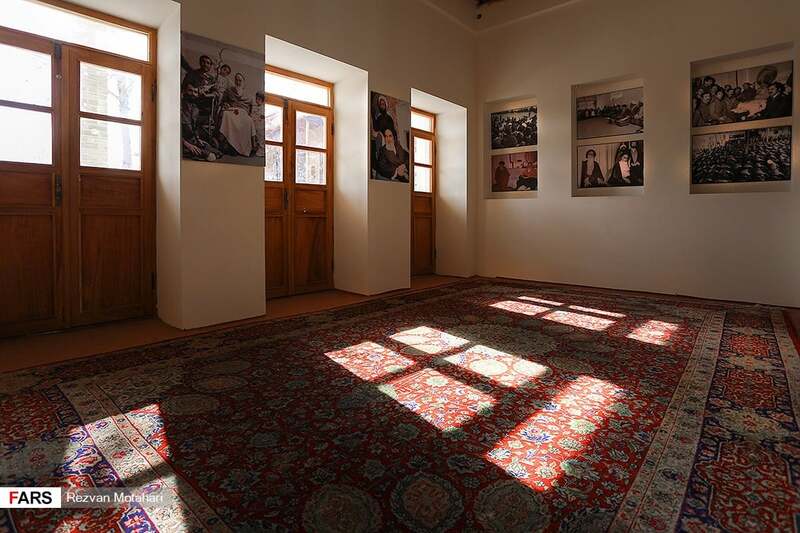 Built in the Qajar era (nearly 150 years ago), the house has the typical architecture of the city and the province.